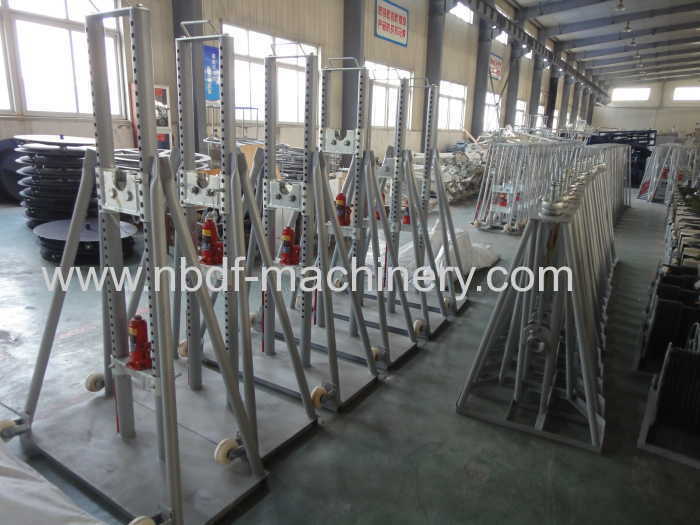 We are the leading and biggest manufacture of stringing equipment and tools in China. 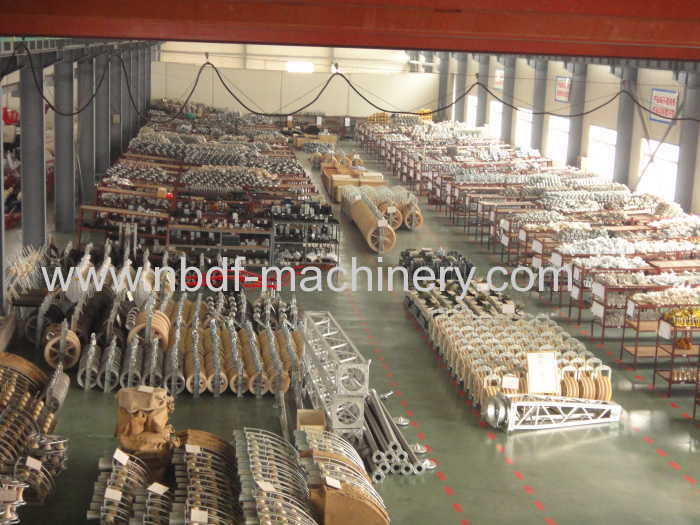 We also designed and produced whole set of equipment and tools for underground cable laying. Application: It is used for lifting cable drum on site in underground cable installation project. 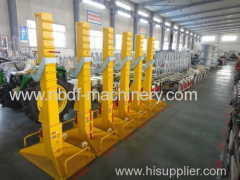 It is equipped with hydraulic jack for lifting the cable drum. 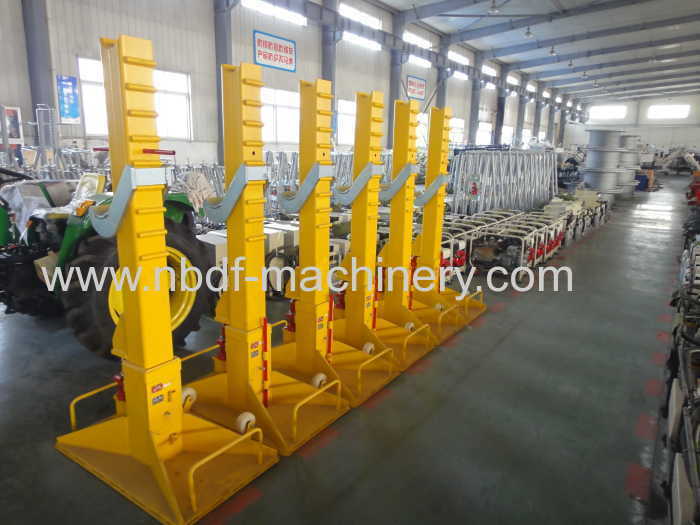 Features: The equipment are composed of 3 parts: two stands with one axle, it is easy for assembling and transportation in the cable laying project. 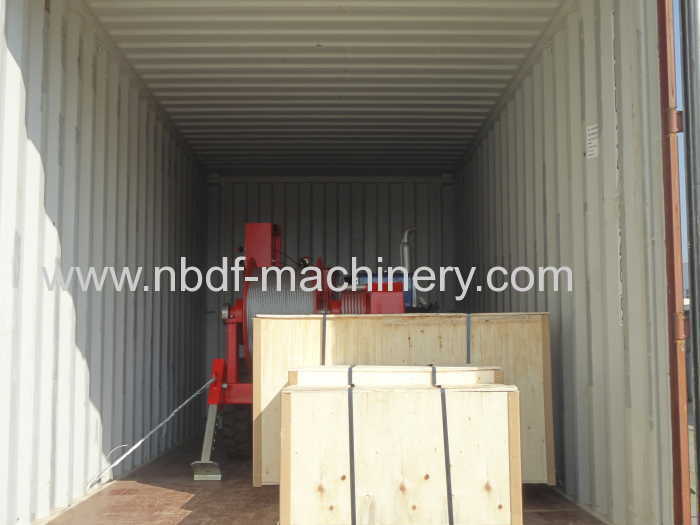 Application: It is used for lifting cable drum on site. It is equipped with hydraulic jack for lifting the cable drum. - with max. pulling force preset, pulling force could be displayed on the machine. 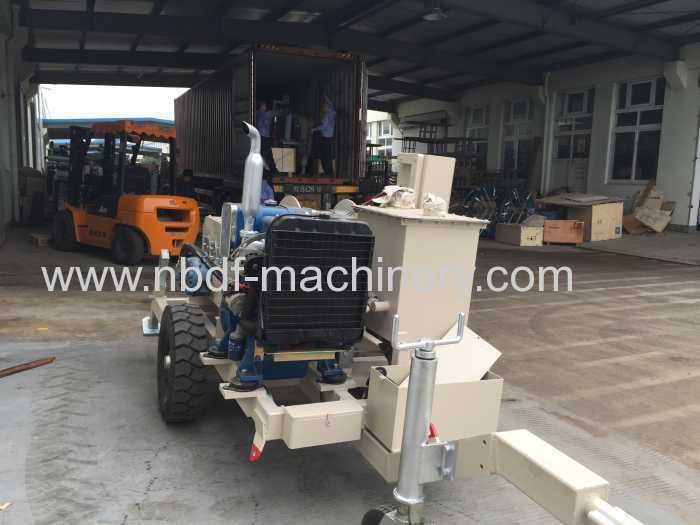 With over-load protect system, the machine will be stopped if the pulling cable get stuck in duct. - The speed could be displayed digitally, the pull length could be displayed on board. 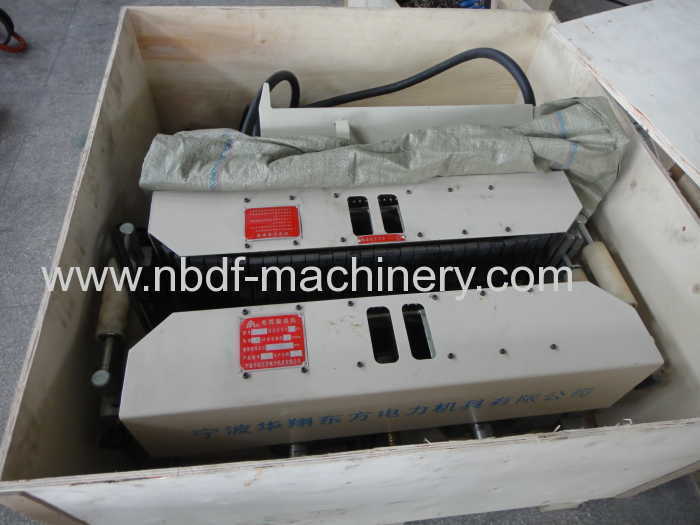 - With automatic winding system, the winding force could be adjusted. 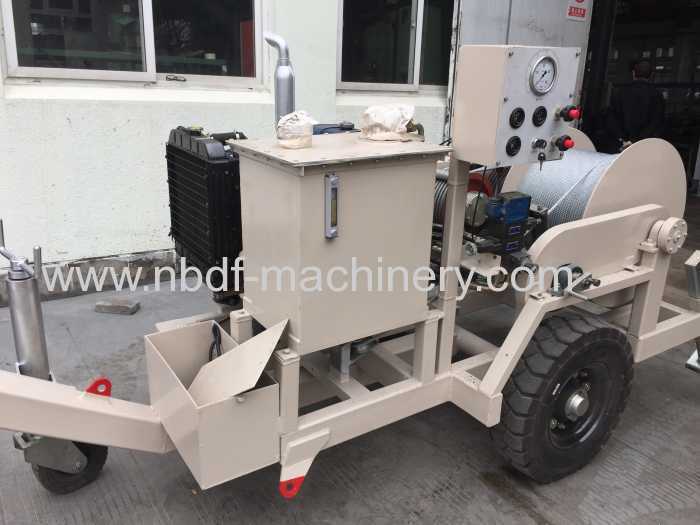 Application: It is used to pull cable in underground cable installation operation. 3. 25 years of production experience and more than 1000 customers in the country and abroad market. Underground Cable installation equipment and tools have been sold to more than 20 countries.